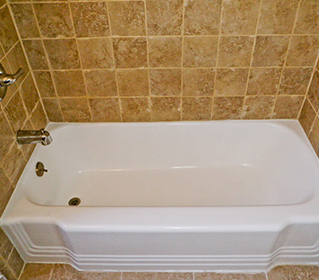 An old bathtub can be new again with bathtub refinishing services provided by Bath Magic of West Virginia. 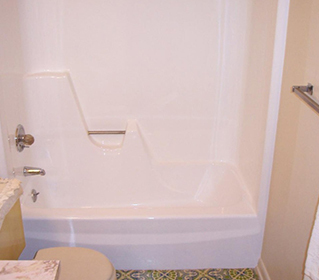 Whether your bathtub is worn out and hard to clean or the color is outdated, we are the most practical and affordable solution. 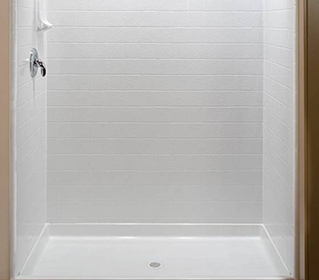 A “bathroom face-lift” by Bath Magic of West Virginia will create a totally new look for your bathroom without any construction mess by simply reglazing your existing tub and ceramic tile in any color. It will turn a forgettable, average bathroom into the highlight of your home. Therefore, make that first impression of a new day a great one by stepping into a freshly refinished bathtub each and every morning. 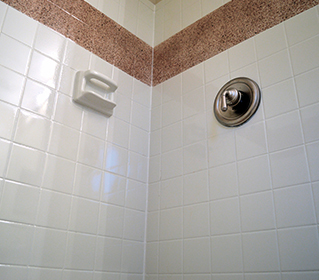 We use only top-of-the-line refinishing materials, not outrageously expensive plastic tub liners.